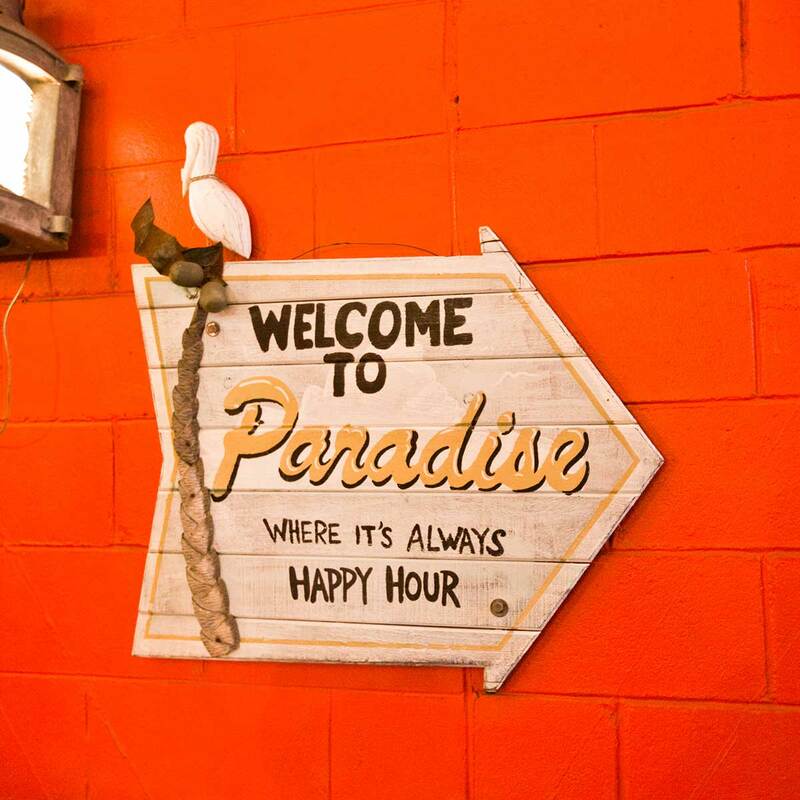 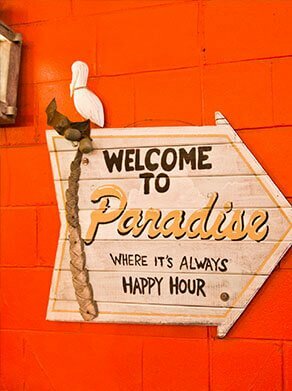 Skip the lines, skip the mess, enjoy yourselves and we'll handle the rest. 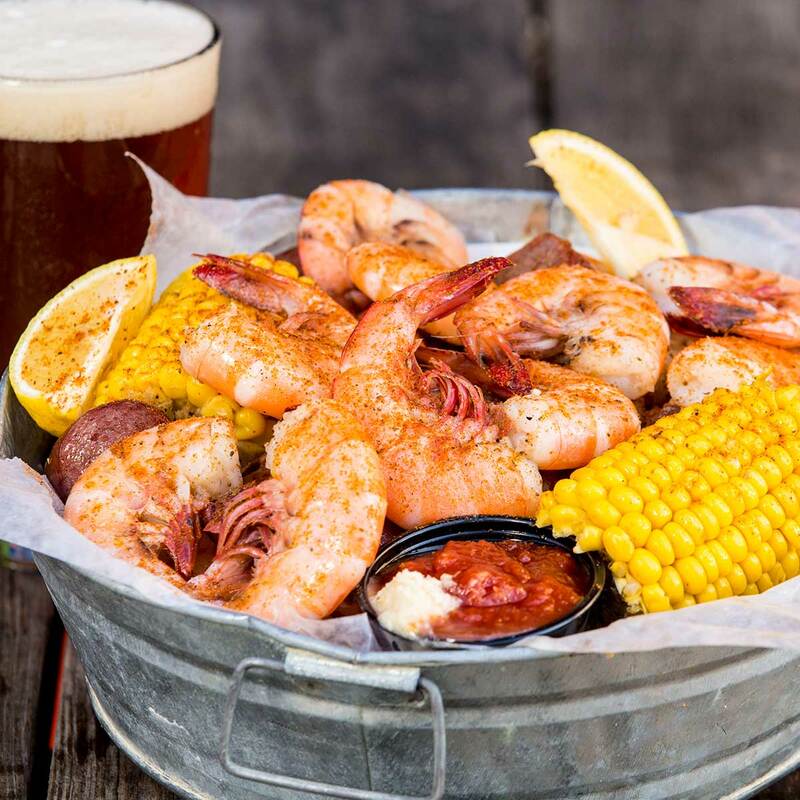 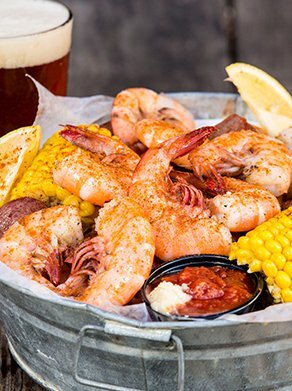 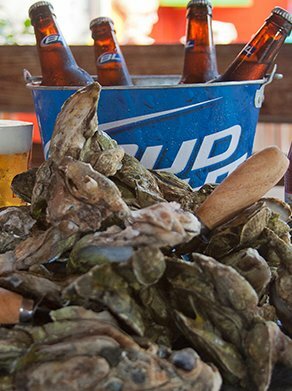 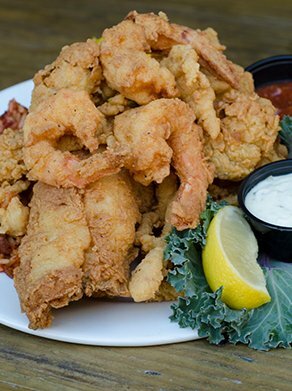 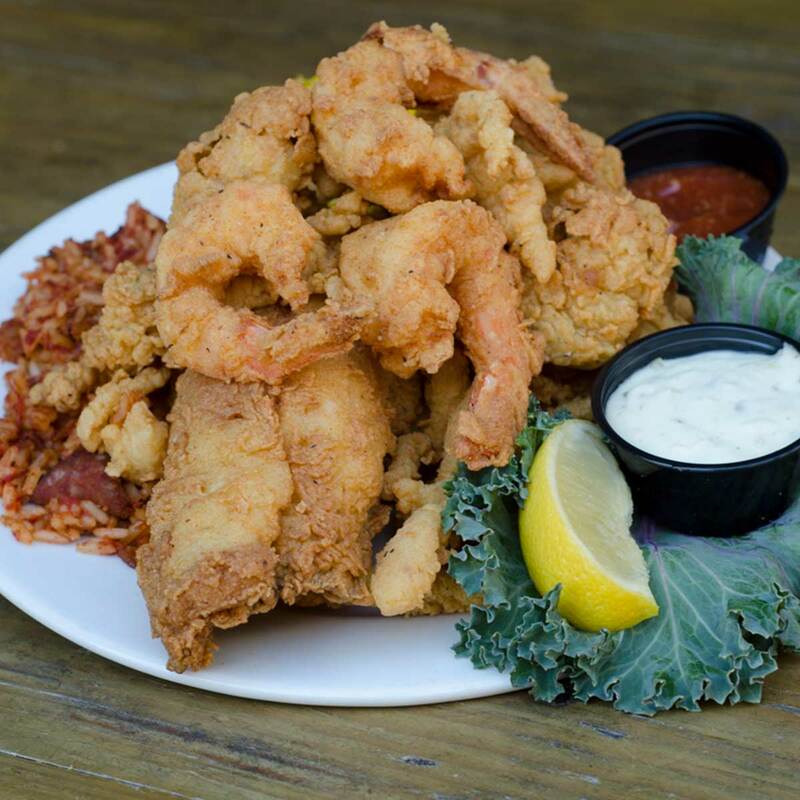 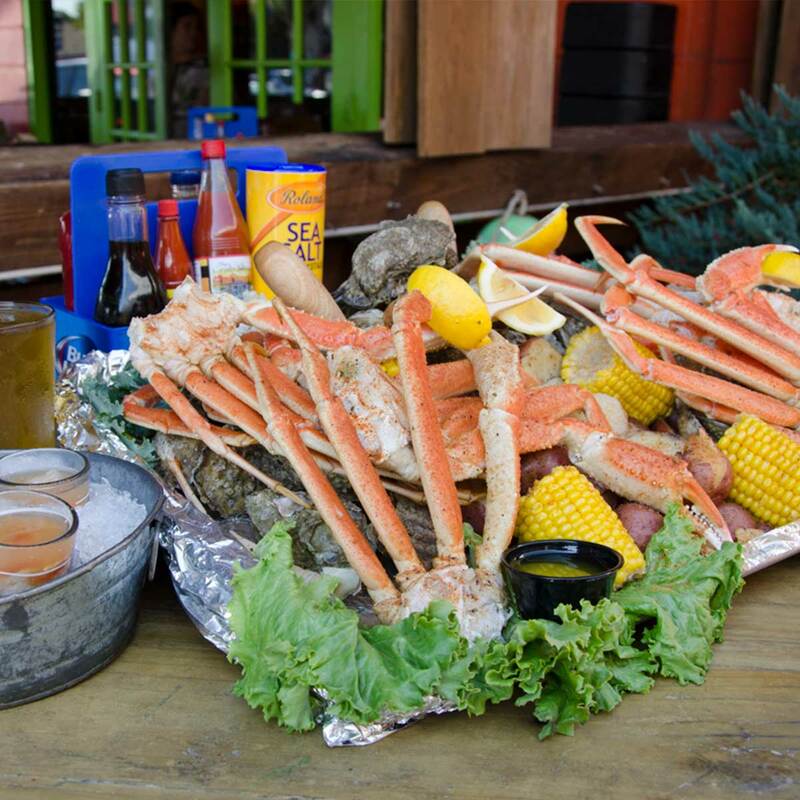 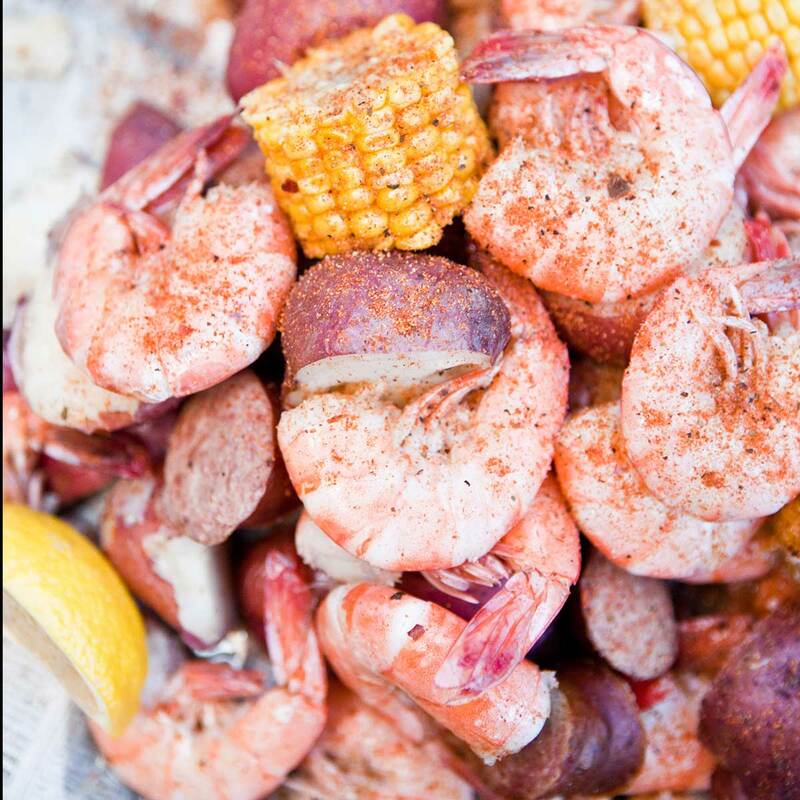 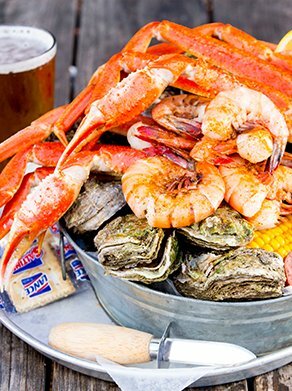 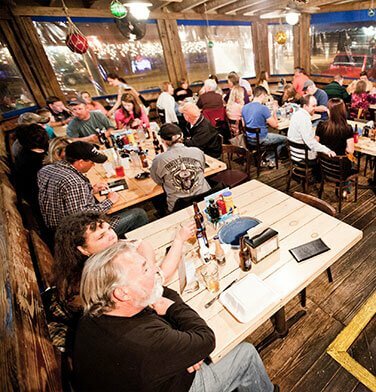 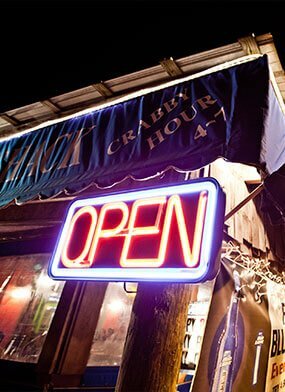 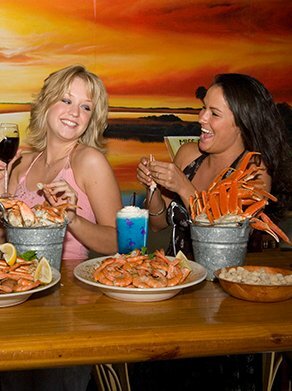 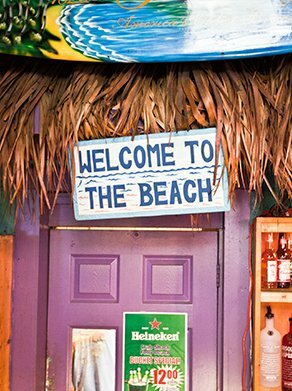 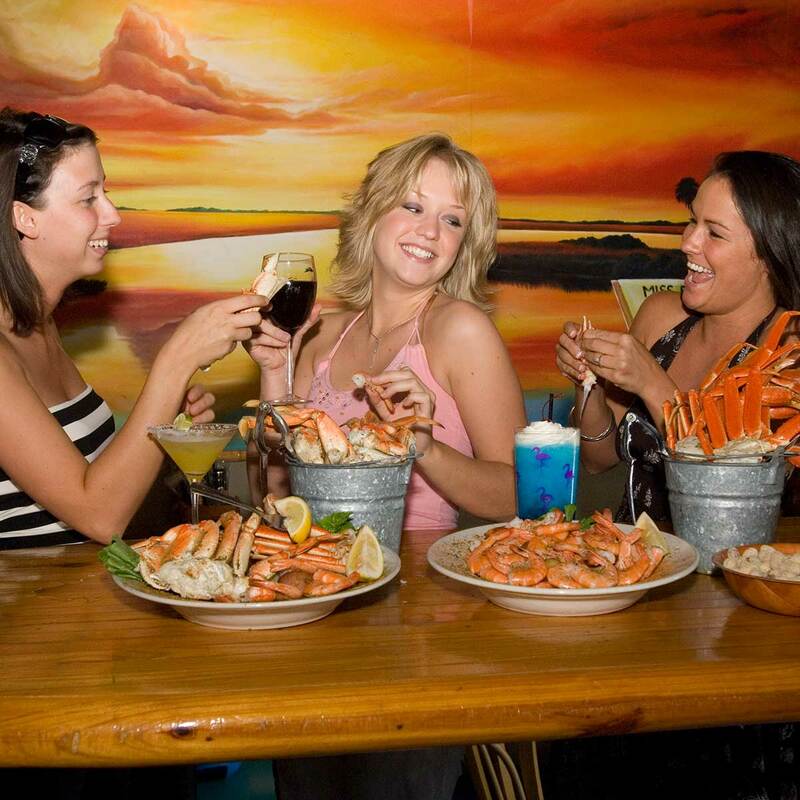 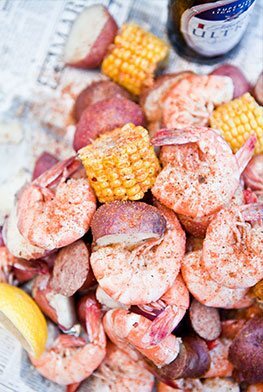 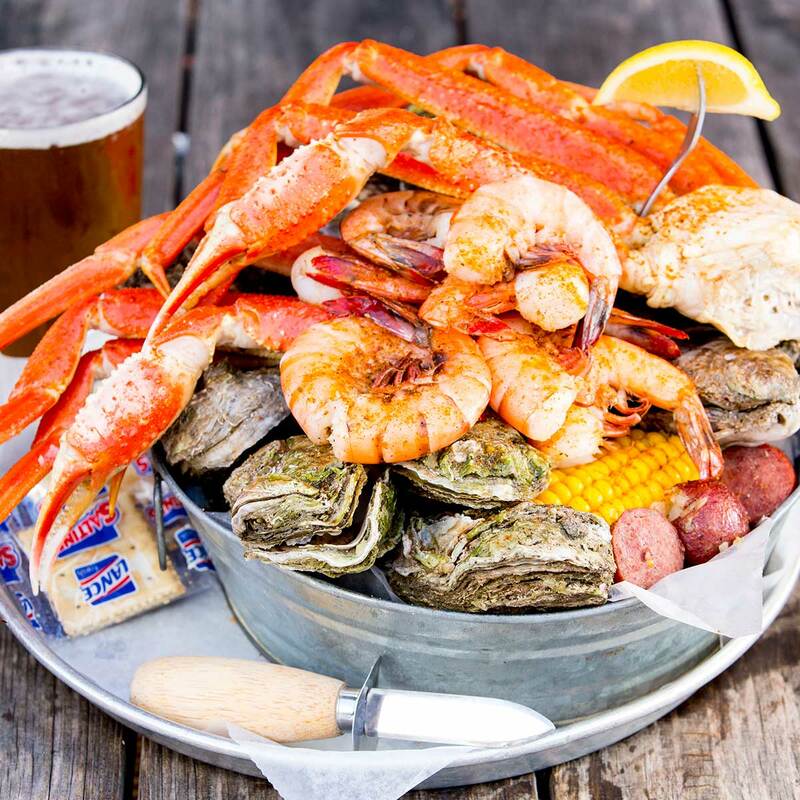 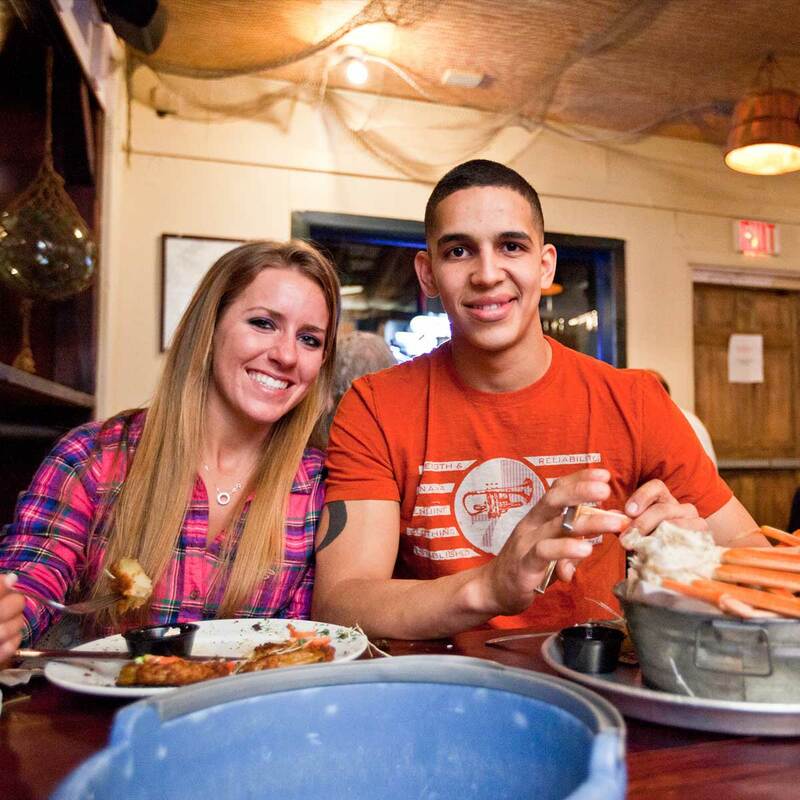 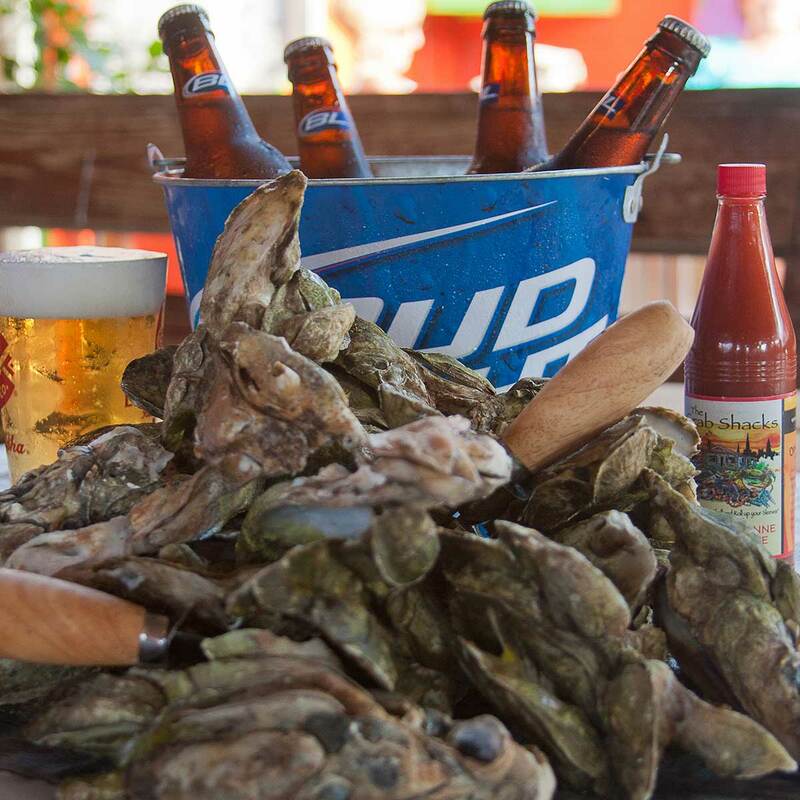 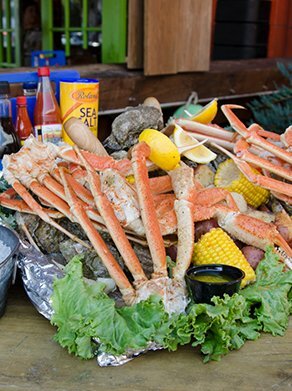 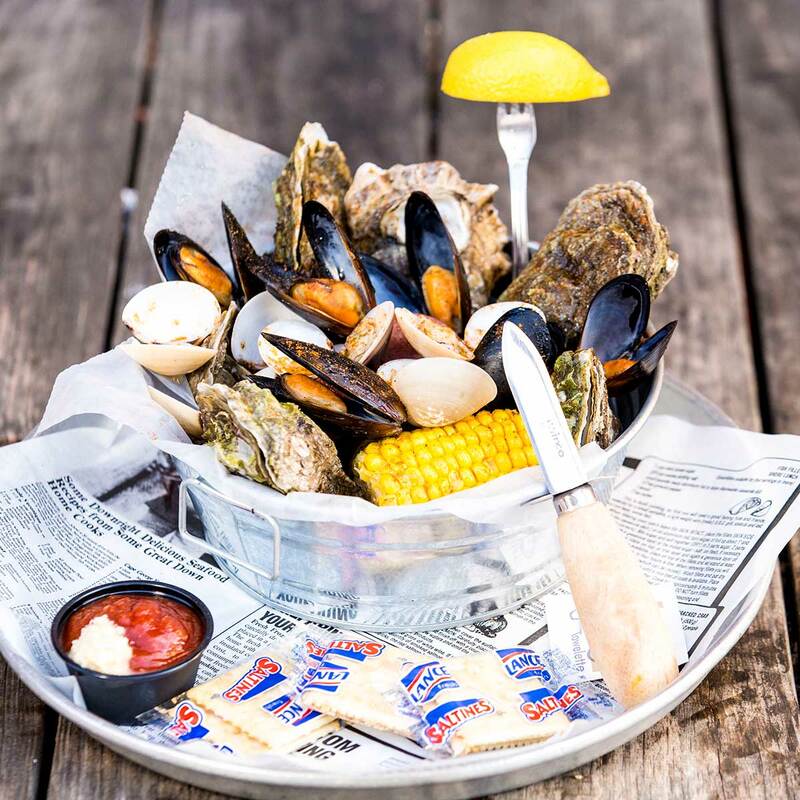 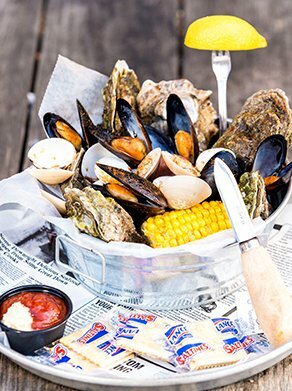 The Crab Shacks offer a large selection of our most popular menu items for your convenience. 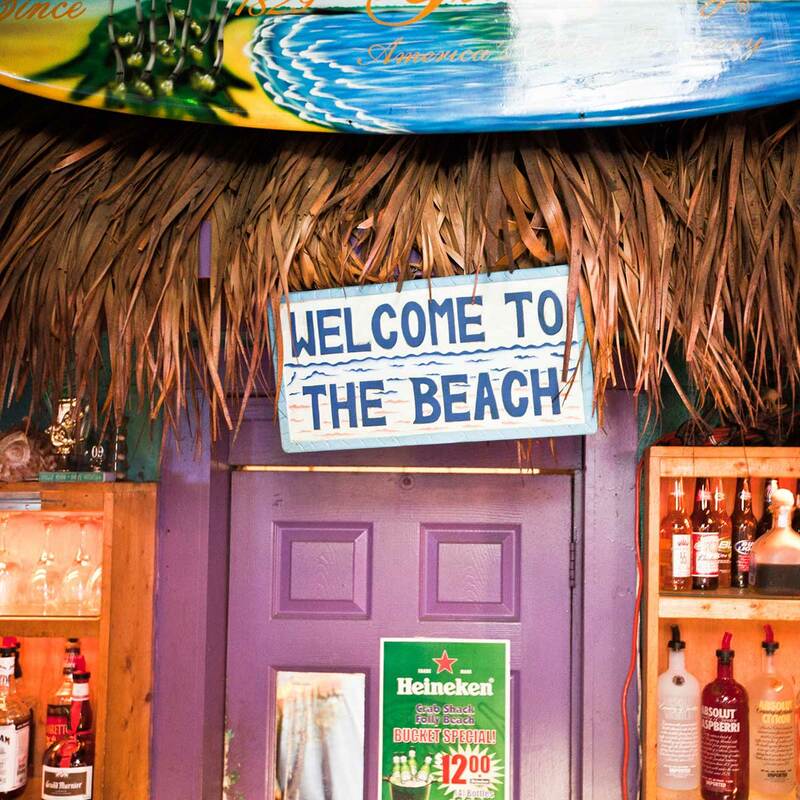 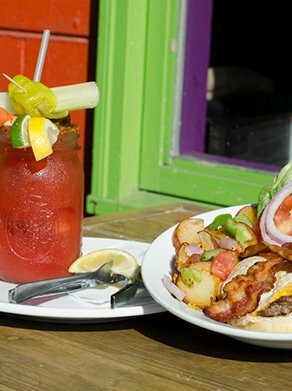 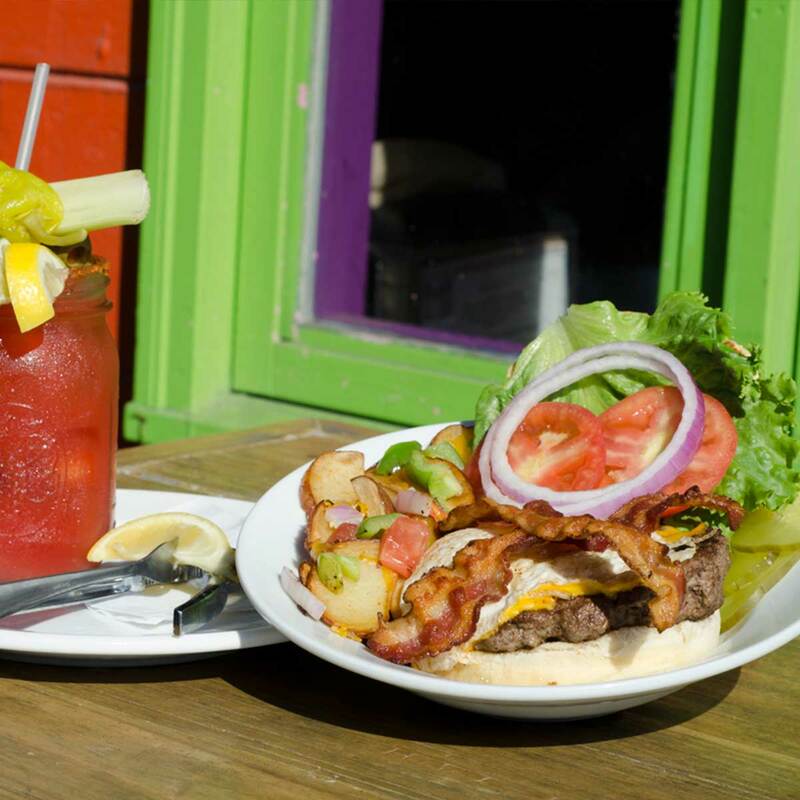 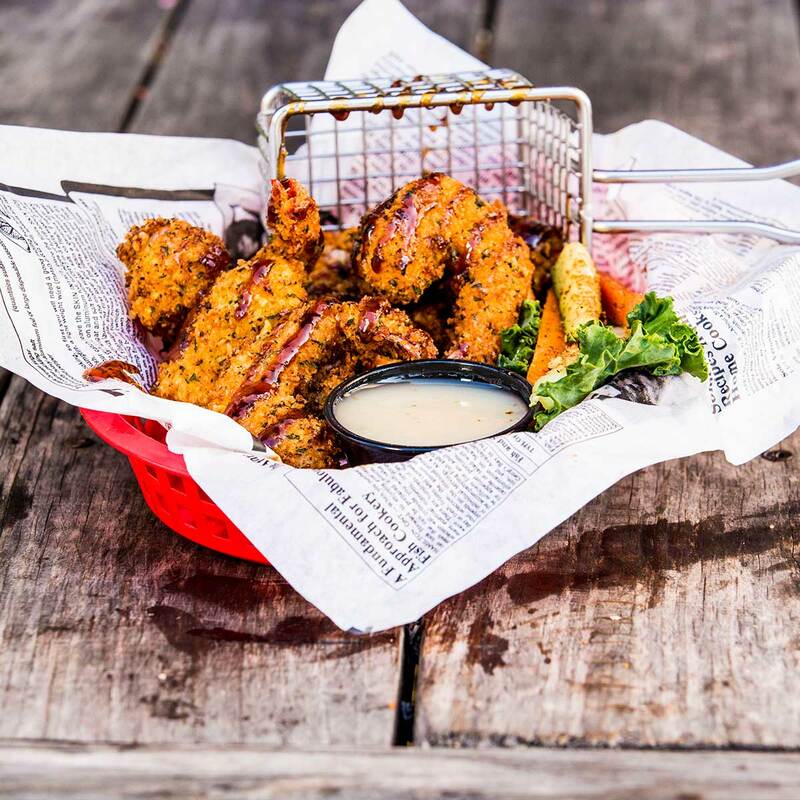 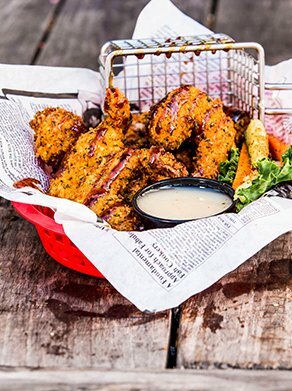 Take a taste of the Shacks to all of life's memorable moments. 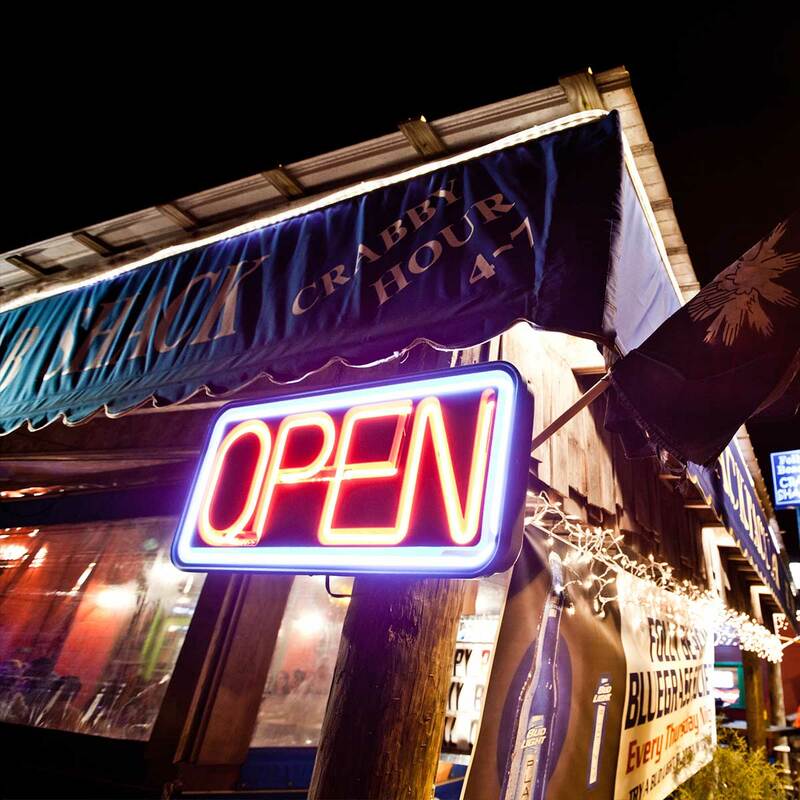 Please call ahead for pricing and easy pick up â€“ All party platters are take out only.